The first in a series of articles and research papers proposing an alternative trajectory. Identifying the manual and mechanical handling link to force-related tissue damage in both patients and carers during present inbed care practices. Click here to view the paper. 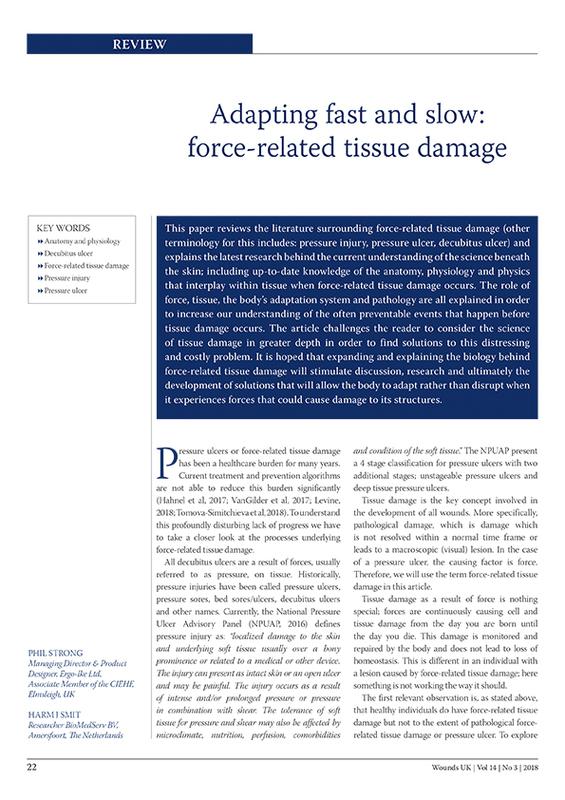 Following on from our recent white paper, this article has been published in Wounds UK and explores the science of tissue damage. It reviews the literature surrounding force-related tissue damage (other terminology for this includes: pressure injury, pressure ulcer, decubitus ulcer) and explains the latest research behind the current understanding of the science beneath the skin. Is technology and automation improving safety during inbed care? The elephant in the room: healthcare needs are changing. But can the industry adapt? Is ignorance or selfish interest preventing the advancement of care for patients confined to bed? "Force-related tissue damage” prevention rather than treatment. 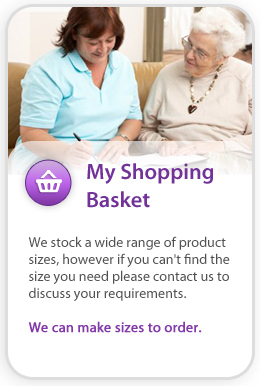 Why implementing an effective ‘inbed’ care management approach as a whole makes economic sense. 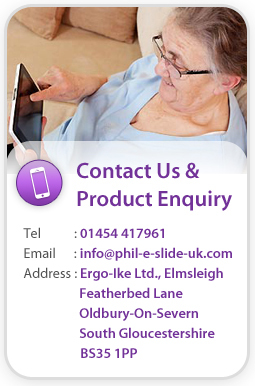 Why is your ‘inbed’ care and safety important? Is the ideal inbed care environment fantasy or a possibility? The forgotten question when assessing patient in-bed care! Are we moving patients or assaulting them? What does it really take to improve patient safety? Human factors in health care – what’s new and what next? Reporting and investigations – a new way ahead for patient safety? The road to a national strategy for human factors: Part 3 – what should it be like? What's being done to prevent HAIs?